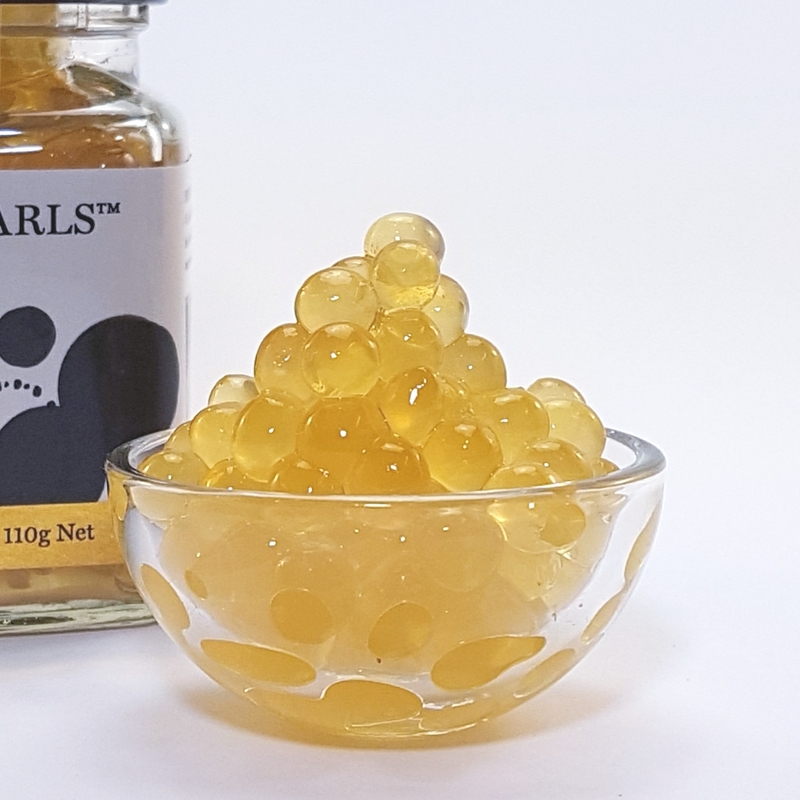 ‘Honey Flavour Pearls’ A unique accompaniment for your cheeseboards and platters. 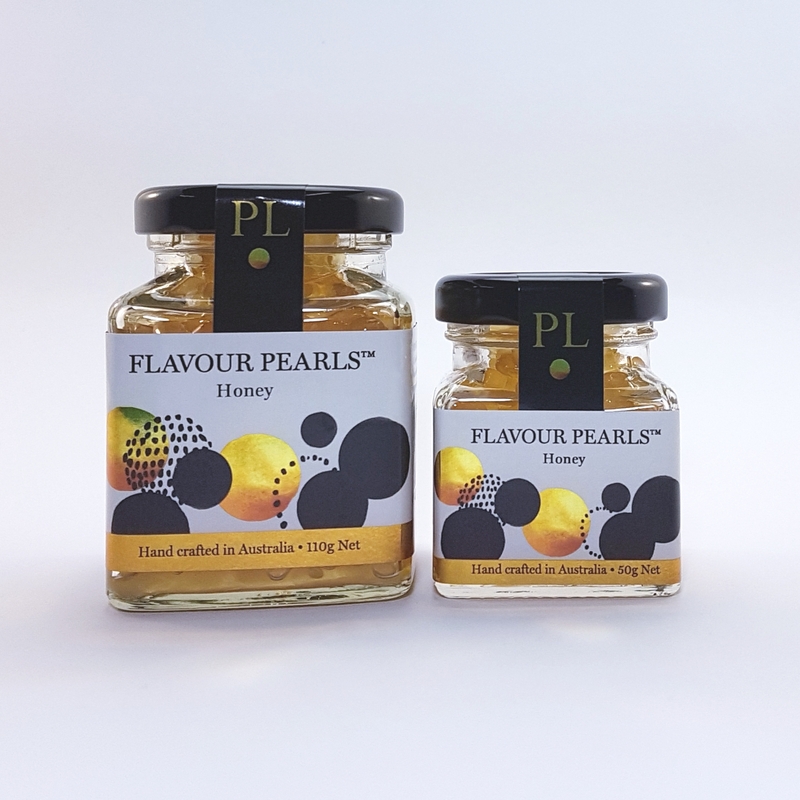 ‘Honey Flavour Pearls’ A unique accompaniment for your cheeseboards and platters. A sophisticated topping at brunch for your yogurt. Try them in your tea! Delicious with creamy dishes like a vanilla pannacotta or mousse. Gluten and dairy free. Refrigerate after opening.